A state-supported institution tucked away on New York’s Staten Island, the Willowbrook State School has been used, since it was finally shut down in 1987, as the quintessential example of the epic failure organizations are capable of. Built as a home for children with intellectual disabilities on 375 acres, the Willowbrook School opened in 1942 and was designed for 4,000 students. 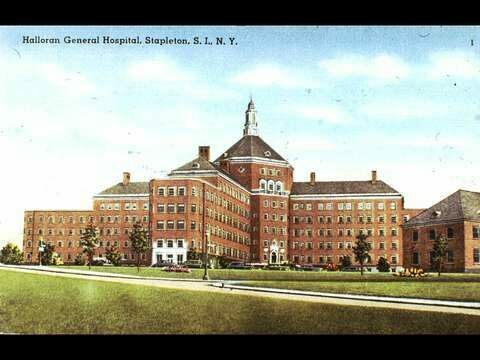 But by the time it opened, officials decided the building was needed for other purposes and it first served as a United States Army hospital. 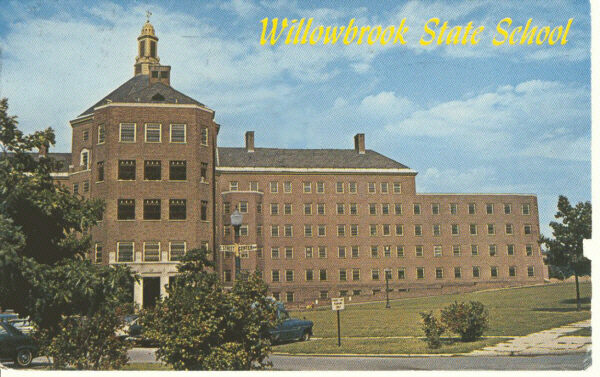 In 1947, after a failed plan to turn the building over to the Veterans Administration, the Willowbrook School began to serve its original purpose, but it did so extremely poorly. By 1965, the school held more than 6,000 students, none of whom were being properly cared for by the limited number of staff. Throughout the first decade the school was open, every child brought to live there contracted hepatitis, which is often spread through feces, within six months. The rapidly spreading problem launched controversial studies in which children were injected with the virus and then monitored. After touring the institution, Senator Robert Kennedy declared it a “snake pit.” He saw children living in “filth and dirt, their clothing in rags, in rooms less comfortable and cheerful than the cages in which we put animals in a zoo.” It took decades, though, before public outcry reached the point where the school was shut down. Newscaster Geraldo Rivera, then an investigative reporter, was given a key to the building by a staff member that was fired for causing an uproar. Rivera made a name for himself when he hopped the fence and snuck into the building with a camera crew. The last children were removed from the building in September of 1987. Much of the institution has been left to rot and fall apart. Today, it’s often visited by fans of urban exploration and those curious to see what little remains—toys, lunch trays—of Willowbrook. 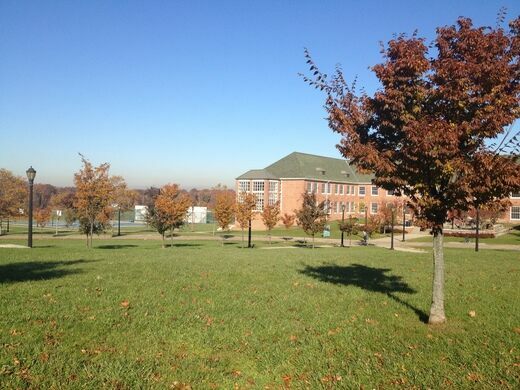 Since 1993 the grounds and buildings of Willowbrook have served as the campus of the College of Staten Island.